Following its MainNet migration to its own blockchain on June 2nd, it seems a large number of EOS tokens were not converted in time to the new tokens. During any conversion, it is expected that some tokens may not be migrated in time, as users need to move funds to a supported exchange. However, it appears as much as 1.5 million of the old ERC20 protocol tokens, eosDAC tokens, have not made the swap and are still on the EtherDelta platform. There are also another 74,483 old tokens worth $1.1 million in a wallet owned by EtherDelta. Apparently, a system for recovering these tokens does exist, although it’s uncertain when and how this can be implemented. It possible that users will need control of the private key of the Ethereum address linked to the ERC20 tokens, which is unlikely to be possible on the EtherDelta platform. 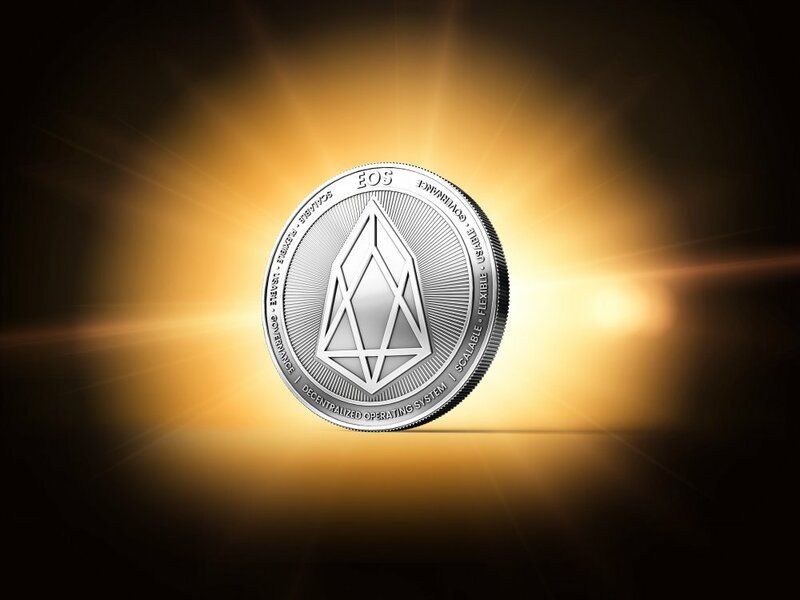 In the event of the tokens being unrecoverable, the supply of EOS in circulation would be greatly reduced, caused significant issues for the EOS cryptocurrency. When and how a solution to the problem will be developed is uncertain. I don’t understand the reasoning behind this article. Now it’s obvious unrecoverable tokens are a problem, but 74,483 tokens is 0,008% Of the current circulating supply (or the supply at release of main net). This is unfortunate for the owners of course, but negligable for the EOS total supply. I don’t see how this would “greatly reduce”the EOS in circulation? As far as EOSdac is concerned – losing these tokens has no effect whatsoever on EOS. All these tokens were airdropped to EOS holders, and around a third haven;t been claimed at all. Most likely people have forgotten about these tokens. But again, 1.5 million tokens is 0,13% of the total supply, which is again negligable for the total amount, although it is unfortunate for the tokenholders (who most likely never realized they received the tokens). Compare these numbers to the total number of bitcoins lost forever, estimated at around 10-20%. These are tokens that haven’t moved since they were mined over 8 years ago, currently worth $13B – $26B USD! Thats $26,000,000,000.00 US Dollars! This is almost 2,5 times the total Market Cap of EOS! 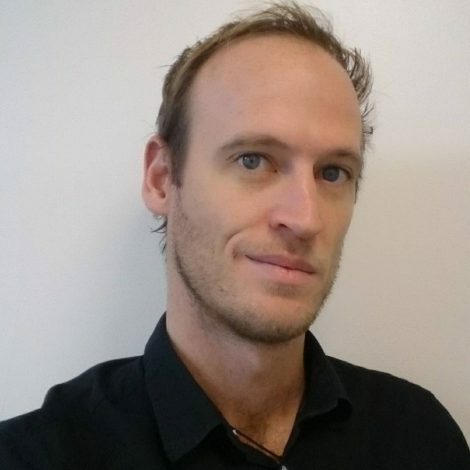 I suggest the author focus on actual problems that the EOS teams are facing, which are much more real and much more interesting.